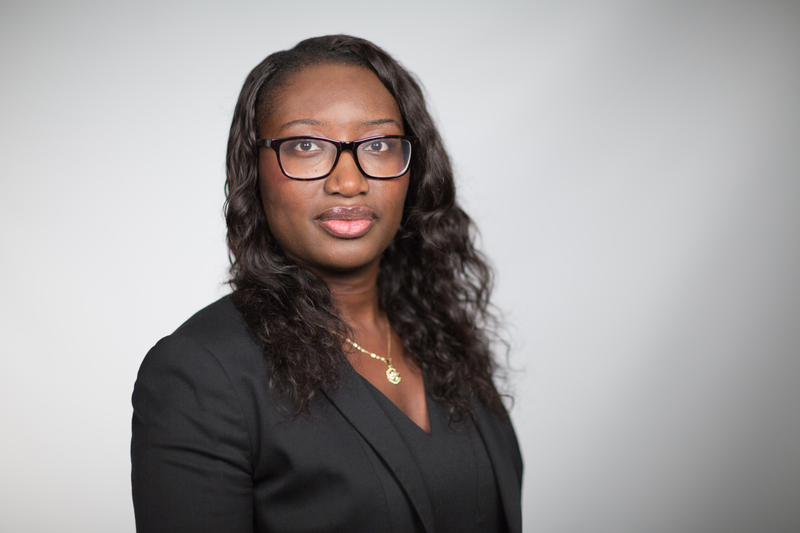 Timiebi Aganaba-Jeanty is a CIGI fellow and assistant professor in the School for the Future of Innovation in Society at Arizona State University. She also holds a courtesy appointment at the Sandra Day O’Connor College of Law, also at Arizona State University. Timiebi's research focuses on how developing countries and marginalized groups are impacted by emerging technologies. Timiebi completed her post-doctoral work with CIGI’s International Law Research Program. While at CIGI, she examined the governance structures addressing global commons environmental issues. Her research focused on the role of technology solutions, and she analyzed the evolving legal principles required to regulate the use of emerging and high technologies in the fight against climate change. Prior to joining CIGI, Timiebi was executive director of the World Space Week Association (WSWA), coordinating the global response to the UN declaration that World Space Week should be celebrated annually from October 4 to 10. For her work at the WSWA she received an International Astronautical Federation’s Young Space Leaders 2017 Award. She was also a space policy consultant with the Montreal-based consultancy Euroconsult, and a legal and international cooperation officer at the Nigerian Space Research and Development Agency. Timiebi has represented Nigeria at the Legal Subcommittee of the UN Committee on the Peaceful Uses of Outer Space (2011) and at the UN International Civil Aviation Organization Model Council (2014). Timiebi holds a D.CL. and an LL.M. in aviation and space law from McGill University. Her doctoral research was focused on the concept of “common benefit” and received the George S. and Ann K. Robinson Space Law Prize for exhibiting advanced research capabilities and original contribution to space jurisprudence. She has an M.Sc. in space management from the International Space University, Strasbourg, France, and an LL.B. from the University of Leicester in the United Kingdom.